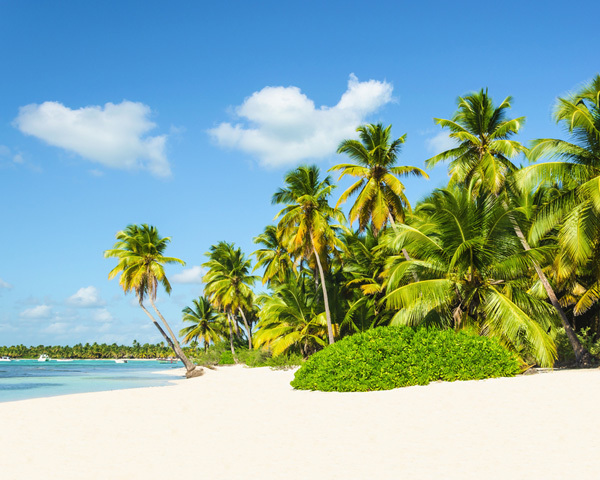 From destination weddings to adventure getaways, find great romantic vacation ideas and travel inspiration at Jubilee Travel. Our experts are excited to share their experience and destination knowledge in romantic travel. 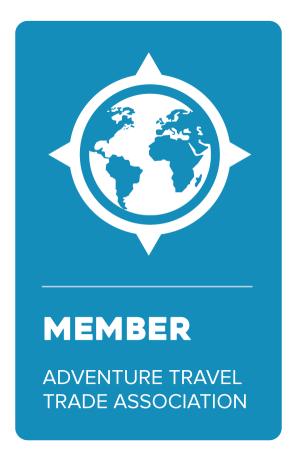 We have been planning special trips for couples and groups for 30 years. 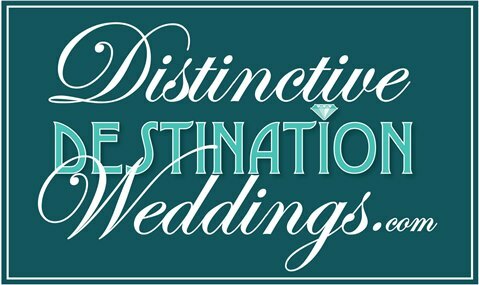 We would love to see your dream of a perfect destination wedding, engagement party, honeymoon or luxury escape come true. 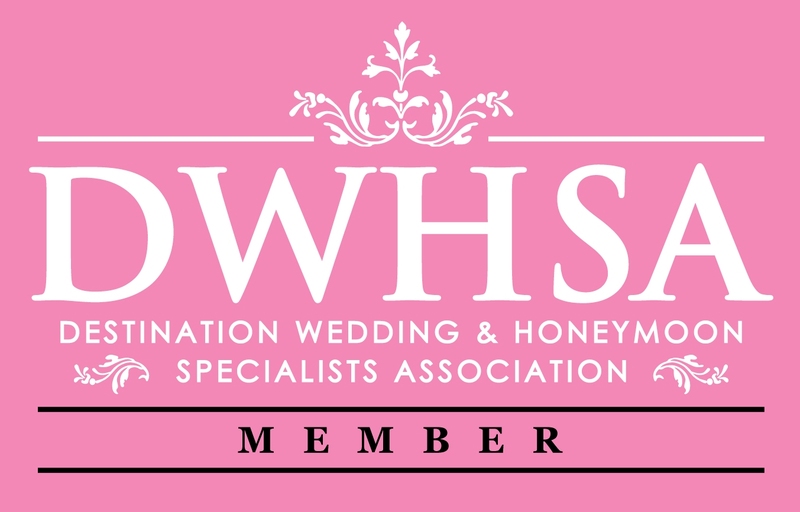 We are certified wedding specialists. 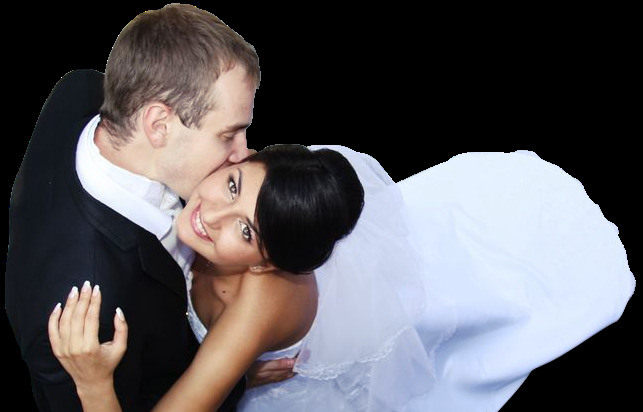 Our dedicated romance travel website is filled with useful tips and information on beautiful destinations throughout the world, and we offer you a free WedSite for sharing information with your family and friends. The best part is our service is complementary so contact us today to get the expert advice you need to plan your perfect romantic celebration. 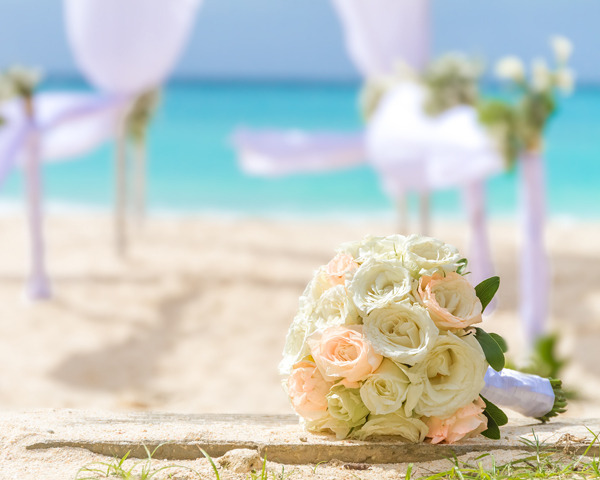 Find all the best Destination Wedding Packages in one place, including Free Wedding Packages. Fabulous Riu Republica Punta Cana!